LOOKING at Curry Curry, you may think this is an international fast food chain. With all the Japanese-themed food it offers as well as good service, you can easily presume they have been in the business for long. Surprisingly, it’s still a two-year-old food establishment based in Cagayan de Oro City. 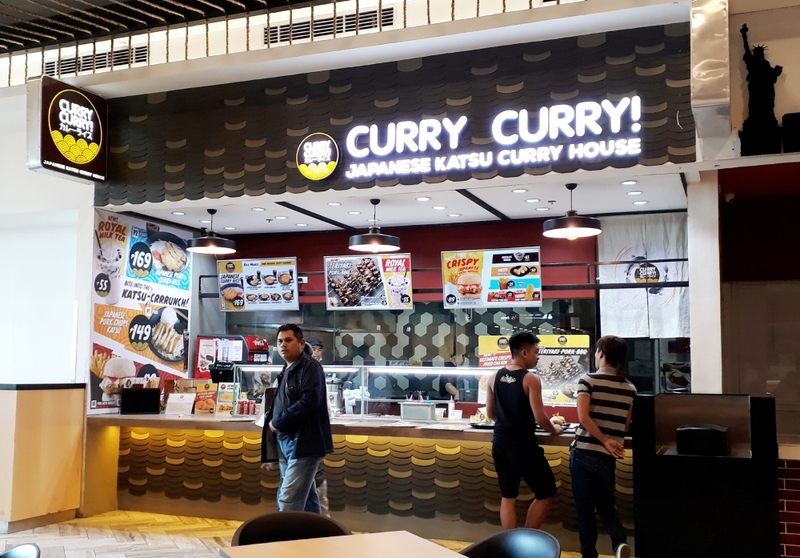 Curry Curry Japanese Katsu Curry House is a product of a long-time plan of the Santillan siblings: Eric and Joan, who dreamt of having a small restaurant where the latter cooks the food and the former handling the management. 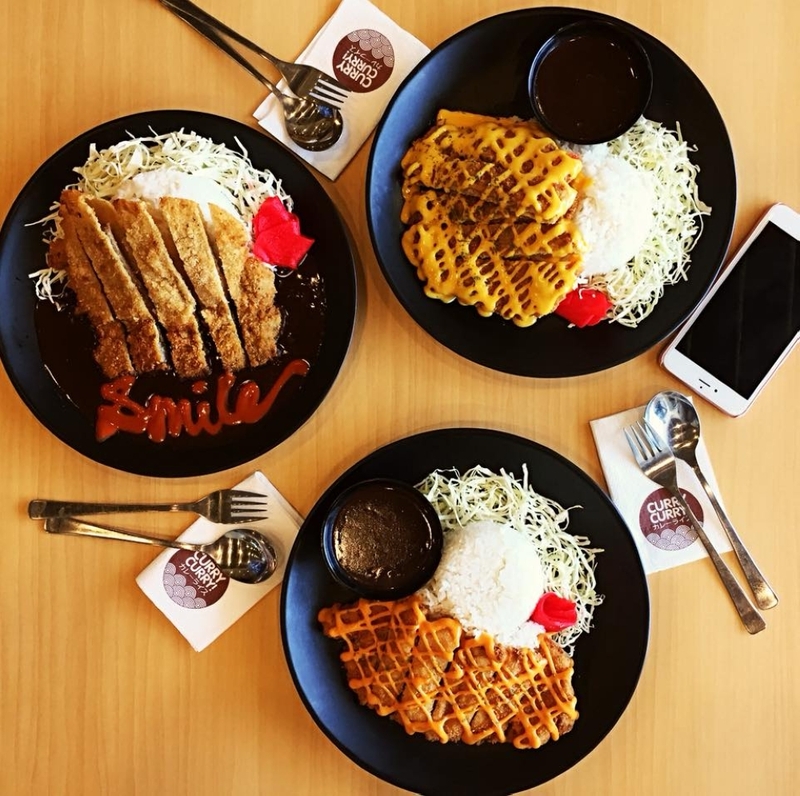 “When we started Curry Curry, we always wanted to come up with a food concept that's not just for CDO (Cagayan de Oro),” CEO Eric Santillan said. “Even before that, when chef was already thinking of going to culinary school, one of our dreams as brother and sister was to start a restaurant. Ingon siya (She said), 'Sige kuya I'll cook and then you manage.' Of course, ang among (our) dream at that time was very small, just a small restaurant where she cooks and because she's also an interior designer, she can fix the space, di ba,” he added. Eric shared how he and his wife lived in China for two years and at that time, Japanese curry was one of the up and coming dishes in the country. He likes Japanese curry and frequently eats the food to the point that he brought the idea of starting a restaurant involving the food to an excited chef Joan. “Excited because we love curry too, not the typical Indian curry but the Japanese curry. When I visited them in Singapore, they brought me to different kinds of restaurants. When we started planning, the only thing that comes to mind is Japanese curry,” Chef Joan Santillan-Ompad. “Why? Because number one, in CDO, hindi pa sya uso. So nobody started making it as a brand, nobody started making a curry restaurant or a katsu curry house so sabi ko sa brother ko na 'We need a restaurant na wala pa sa CDO.' We don't want to start a business na its typical, it’s the same,” she added. Joan explained how starting a business with the same concept as the other existing restaurants will result to having people visiting their establishment only once since there will be nothing unique or different in their business compared to the other restaurants. “So kailangan mi og something nga branding (So we need something for branding), idala namo ang Curry Curry (we decided to bring up Curry Curry),” she said. Curry Curry started as a kiosk situated in the third floor of Centrio Mall Ayala in front of the Department of Foreign Affairs. “Kiosk gyud mi kay (We started with kiosk since) we don't want to spend dako kaayo nga (a large) investment then dili pa mi sure kung feasible ba sya (and we were not sure if it’s feasible at that time),” Joan said. It was after a year of operation in Centrio that SM approached them offered to have a branch of Curry Curry be put up in SM Downtown Premier. 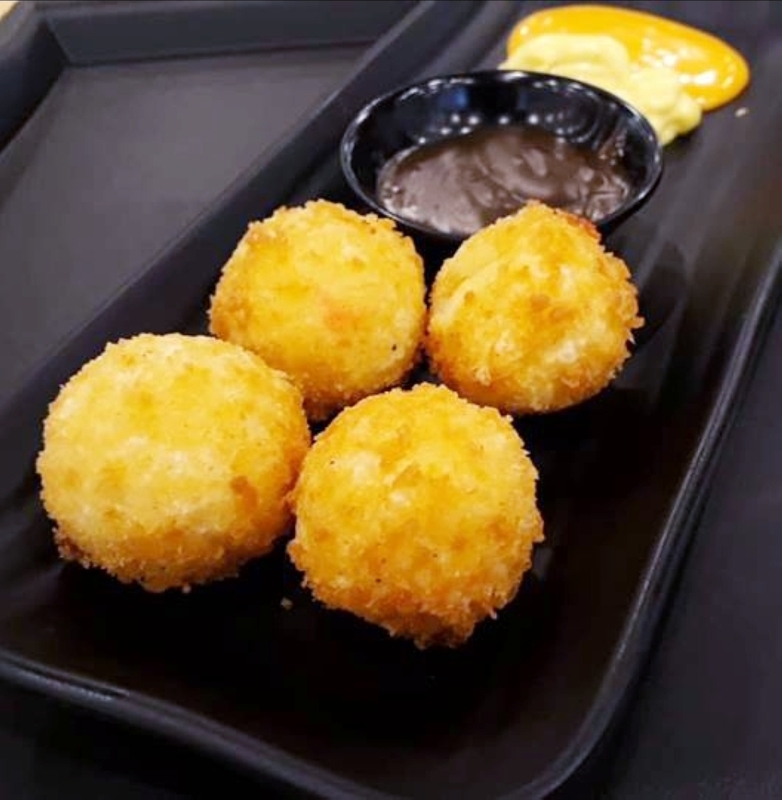 According to Eric, the vice president of SM, who visited their kiosk in Centrio, was able to have a taste of their food and contacted them with a thought that the business is an international brand. Although the misconception was cleared up right away but the offer still stands, which Eric accepted. “They were not offering just CDO, they were offering CDO, Davao and GenSan, to open at the same time. And we had to tell them 'Actually we were just starting up.' In a way, they are more excited than us. I guess its good feeling for a two-year concept,” Eric said. 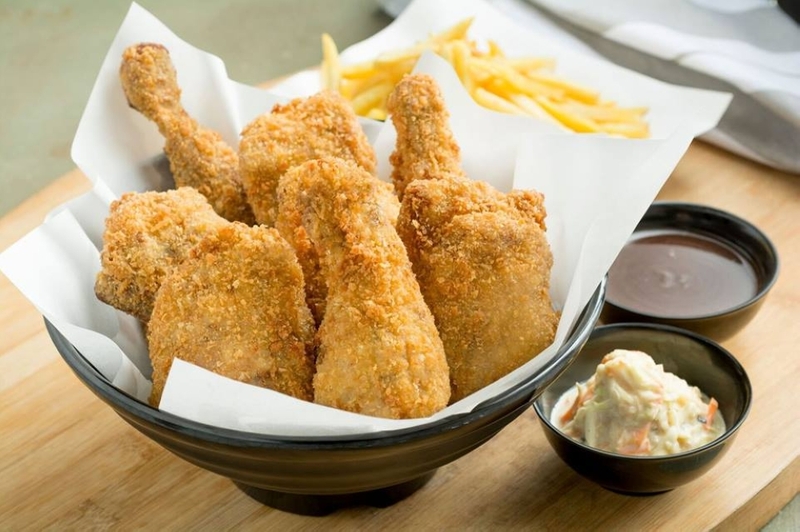 Curry Curry serves Japanese concept food such as Japanese Katsu Curry, Kanazawa Curry Rice, Japanese Chicken Chop, Fish Curry Rice, Fried Chicken Katsu, Teriyaki BBQ, among others. 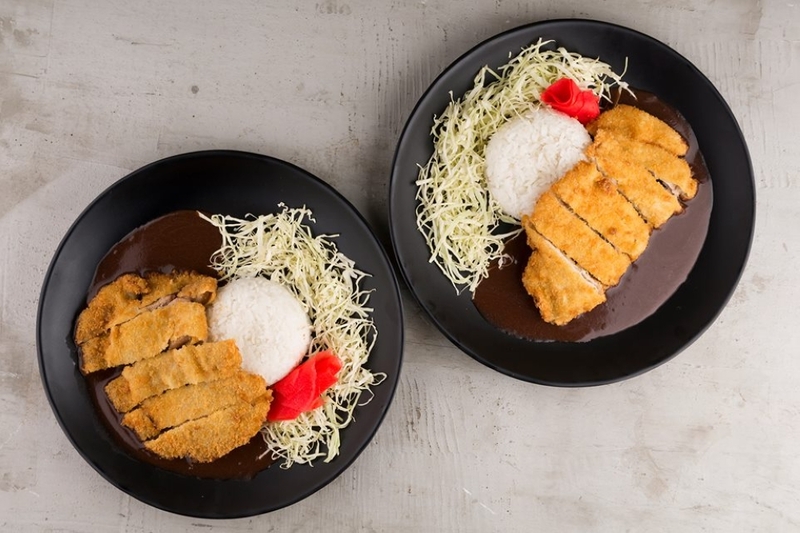 Although, according to Eric, despite being the “home of Kanazawa Curry Rice,” Kagay-anons seem to prefer their Pork Katsu, which comprises the 60 percent of their sales. Kanazawa Curry is the sweet kind of curry which, as described by Eric, is the perfect kind of curry for Kagay-anons who are into both spicy and sweet curry. 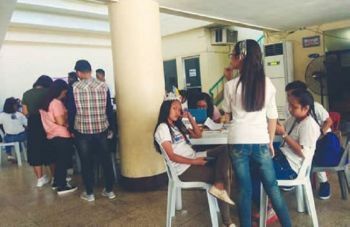 Aside from its good food and customer service, what makes this establishment unique than other businesses is the fact that most of its employees, especially their leadership team, comprises of college undergraduates or high school graduates. “Just seeing people who are not [college] graduates taking on leadership roles, making power point presentations... things that they wouldn't, otherwise been given the chance to do, they were able to do,” Eric said as he expresses how proud he is of his team whom he can trust to manage the business in Cagayan de Oro even with him staying in Singapore. “Who would think di ba nga makahimo sila og performance appraisal, makahatag sila og feedback sa tao. Not even college graduates get to do that in some of their work. But these are people who did not graduate from college, who would probably be out of school youth if they were not given work here, but they're doing performance appraisal,” he added. Eric shared how it was not really their initial intention to employ undergraduates or high school graduates, saying that it just happened. And he did not regret his decision to employ them, especially after seeing their efforts and the outstanding results. “Give them a chance and then they will really show that they are capable of it,” Eric said. “Dili lang sya (This is not only) business, it is also very fulfilling in the sense that we are giving these people chance,” he added. Eric also mentioned that they are planning to open an in line store in Cebu next year, after they saw the market potential in the area. “We'll start in Cebu first, and probably in several months we'll try to open in Iloilo, then we'll go Bacolod and when Boracay opens, we'll probably open in Boracay before we go to Manila,” the CEO said. Even though they just started 2 years ago, the potential to make Curry Curry a national known brand is there. And perhaps, it will become a Cagayan de Oro-based international brand Kagay-anons will be proud of.